This is a very good guide and very useful if you are unsure what to do after Capture NX2. 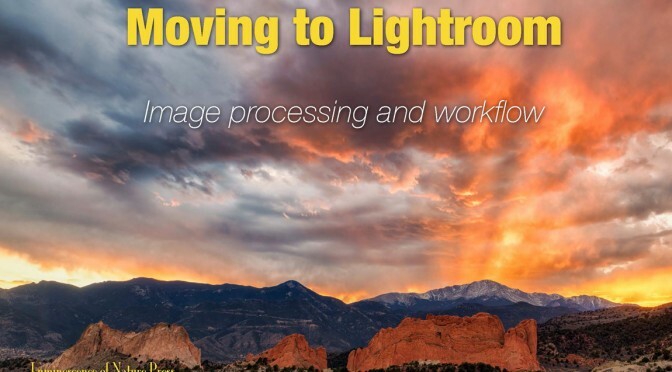 Lightroom is really a lot better than I expected and after a few days with Lightroom and this guide I was able to create a usable workflow and edit my images from my Nikon D810 quite easily. Can I use this complete workflow instead of Capture NX2 for my Nikon D810. I am in a limbo trying to finalize my workflow with no NX2 support from Nikon for the D810. Yes. I use LR5 for my D810 workflow with no issues. Thanks Jason. Will try it out! I’ve been using Capture NX2 and/or View NX for a few years and am now considering the move to Lightroom as well. I am about to purchase your guide as no doubt it will be of equal quality to your “Photographer’s Guide to Capture NX2”. What is your opinion on the conversion of .nef files to DNG on import and, secondly, how do you handle this aspect – to convert or not convert; and if you do convert, do you still maintain the original .nef? I do not use DNG as a general practice. However, the DNG format is useful for people who need to encapsulate their edits/adjustments into a RAW file to share with others using Adobe products (ACR/LR). I do cover this topic in the book. 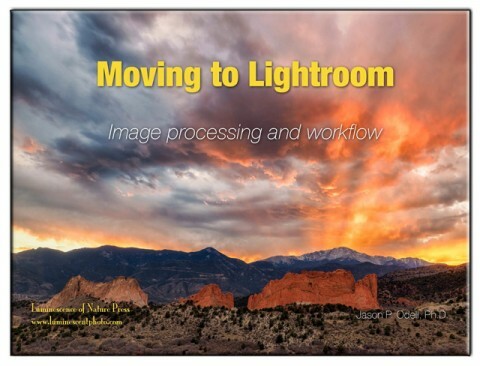 With the recent release of Lightroom 6 and Lightroom CC, wondering if those products have enough changes from v5 that those of us just starting to move would not find this book useful or if it’s still a good resource for getting started? Do you plan to update or supplement this book? I’m working on an update to my Lightroom guide. However, LR 5 and LR CC are virtually identical in terms of the image workflow and processing tools. LR CC adds panoramas, HDR, and a few other minor tweaks.